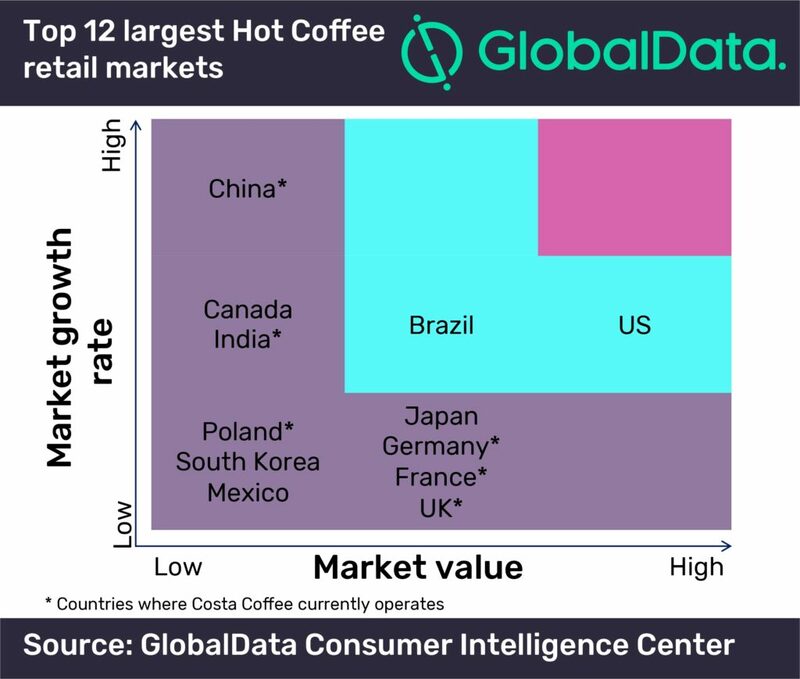 MILAN – Coca-Cola’s acquisition of Costa Coffee offers the opportunity to turbo-charge the brand’s retail operations, and become a mainstay of supermarket shelves worldwide, says GlobalData, a leading data and analytics company. Ronan Stafford, Lead Consumer Analyst at GlobalData, comments, “With Costa Coffee operating in many of the world’s largest retail markets for hot coffee, Coca-Cola will be able to leverage some brand recognition in targeting shoppers. 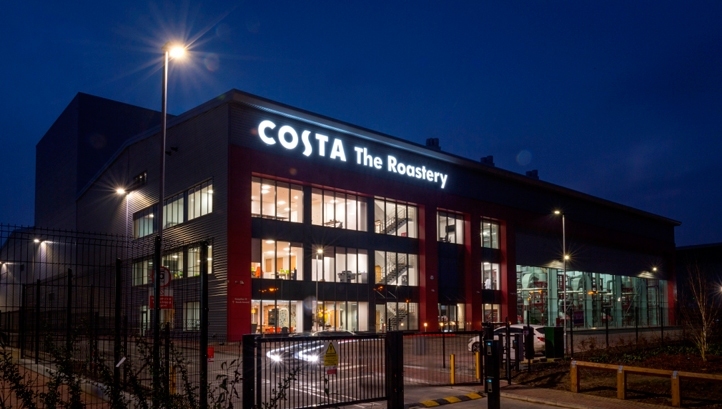 China presents a key growth opportunity and one where Costa already has an established presence in the hot coffee market, but it is in Iced Coffee where there is room for expansion for Costa Coffee. GlobalData anticipates Coca-Cola will invest heavily in China to take advantage of opportunities in both hot coffee and iced coffee products. Stafford adds, “While Chinese expansion will be the first port of call for Costa, the US will likely follow behind. While growth for iced coffee products from retailers is moderate, the sheer size of the market makes it an attractive investment opportunity for Costa, especially now that it will gain access to Coca-Cola’s experienced marketing and distribution operations in the country.